DETROIT -- Federal prosecutors on Friday recommended a three-year prison sentence for Volkswagen engineer James Liang for his role in widespread diesel-emissions violations that have cost the German automaker as much as $25 billion. Liang, who pleaded guilty to misleading regulators, is cooperating with prosecutors and will be sentenced on Aug. 25. Prosecutors in U.S. District Court in Detroit said Liang, a diesel engine expert with more than 30 years of experience at VW, "provided an insider's perspective of a company that had lost its ethical moorings in pursuit of increased market share and corporate profits." VW said Friday it continues to cooperate with federal investigators but declined further comment. Earlier this month, Oliver Schmidt, a former VW executive, pleaded guilty in federal court in Detroit in connection with the scandal. He faces up to seven years in prison and a fine of up to $400,000 after admitting to conspiring to mislead U.S. regulators and violating clean air laws. Schmidt will be sentenced on Dec. 6. In March, Volkswagen pleaded guilty to three felony counts under a plea agreement to resolve U.S. charges that it installed secret software in vehicles in order to cheat on emissions tests. 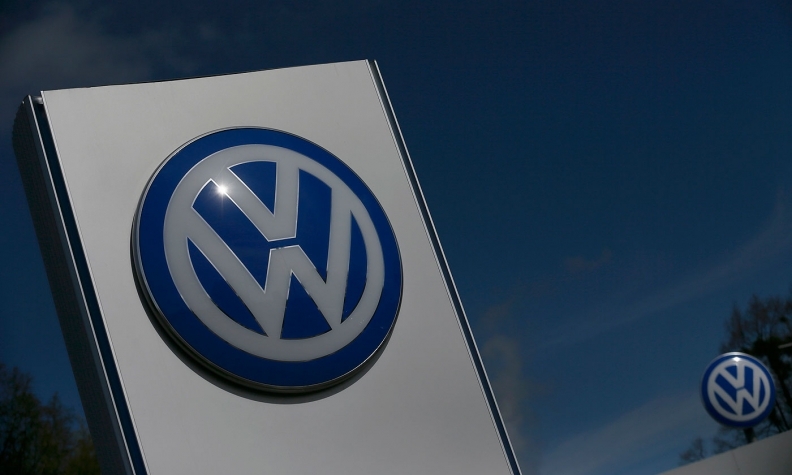 U.S. prosecutors have charged eight current and former Volkswagen executives so far. Among those indicted earlier were Heinz-Jakob Neusser, former head of development for the VW brand and two former heads of engine development, Jens Hadler and Richard Dorenkamp.